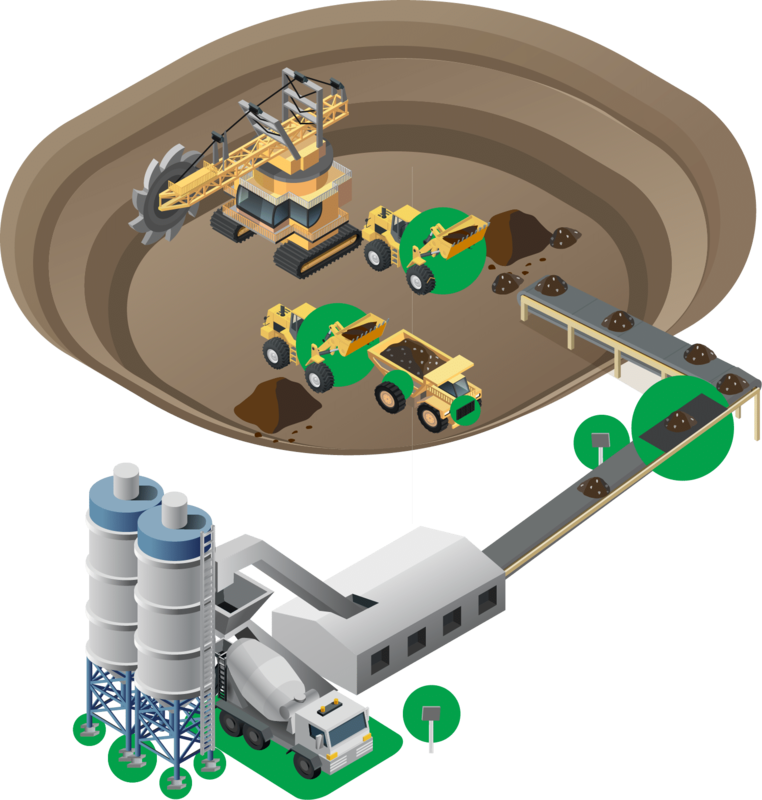 The rugged environment associated with the aggregate industry presents unique challenges for scales & measurement equipment. Michelli product specialists understand those challenges & can recommend the best harsh environment scales & measurement equipment for your application. From truck scales to belt scales, we distribute weighing & measurement equipment built to last, from the top manufacturers in the industry. 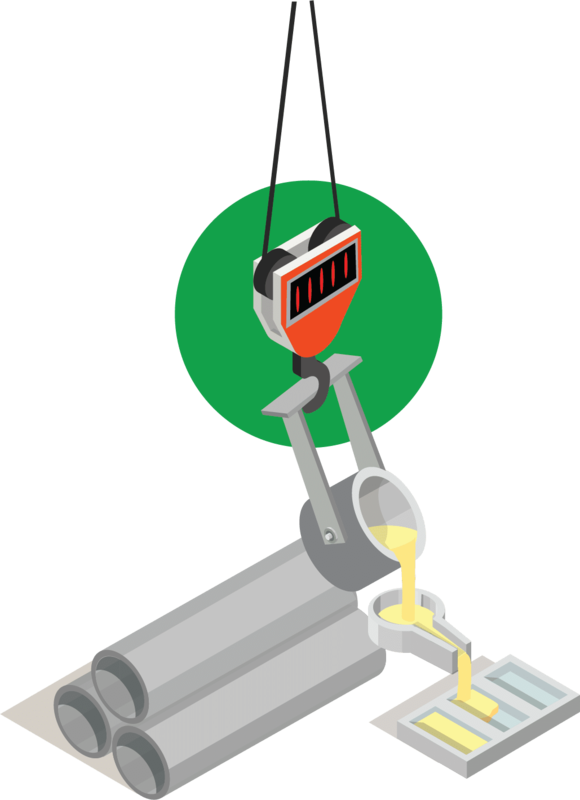 Michelli Weighing & Measurement can also provide heavy duty scales, such as hopper scales, tank weighing systems and rail scales. Our team also provides rental, preventative maintenance, calibration & scale repair services to help keep your equipment running at peak performance. Your scale is your cash register. If your equipment falls out of calibration, you could lose a few pounds per load. Factor that into each load, over the course of a year, and those “few” pounds can equal big losses. To ensure maximum return, use harsh environment scales and measurement equipment that can survive tough conditions. Each batch or load should pour or spread just like the last. Maintain consistency and comply with specifications by utilizing reliable measurement equipment to ensure each ratio is perfect. Weighing systems can help too. By adding automated or in-motion weighing to existing operations, you can increase productivity without sacrificing efficiency. When dealing with concrete and other rugged compounds, you need high quality harsh environment scales & measurement equipment. Call Michelli, the team you can trust to help you find the right equipment for your application, environment & budget. Have you considered a weighing system? Michelli offers custom software development to allow for things like on-board weighing, data collection, and even bulk loading. From increasing safety in the workplace, to expediting your weighing processes, weighing systems can be designed to fit a wide variety of needs. The results could save you money, decrease risks & increase productivity. Regularly scheduled preventative maintenance is imperative to keep operations running smoothly, especially when it comes to harsh environment scales & measurement equipment. Your scales work hard, so you need a service team working just as hard to keep your equipment functioning at its best. Our highly skilled scale technicians can offer advice on how often you should schedule scale maintenance & calibration, based on your environment & application.